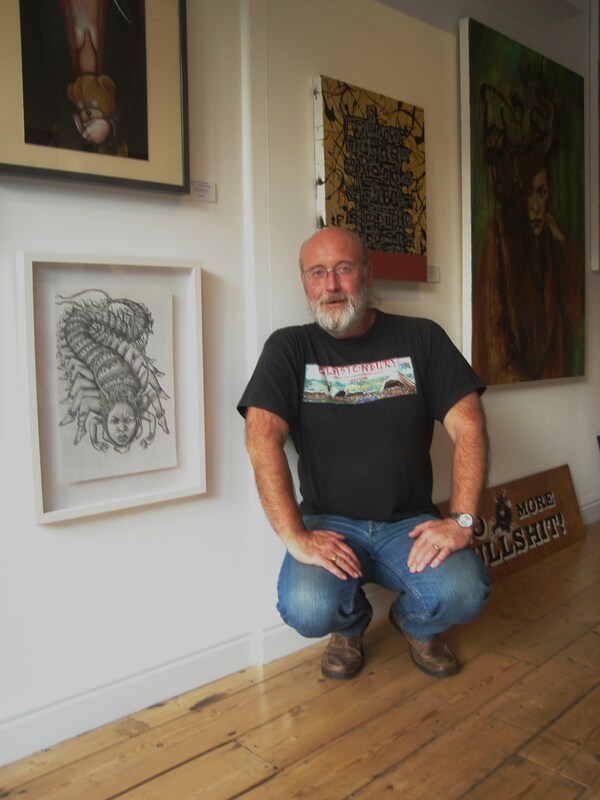 I’ve just dropped off some work including 2 newly framed works at It’s All 2 Much gallery for their Open Walls show which runs till November 24th 2013. 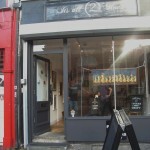 It’s All 2 Much gallery specialises in supporting local artists. They have a strong pop and graffiti influence which is appropriate since their gallery sits in the heart of the vibrant, feral open-air graffiti gallery that is Stokes Croft. 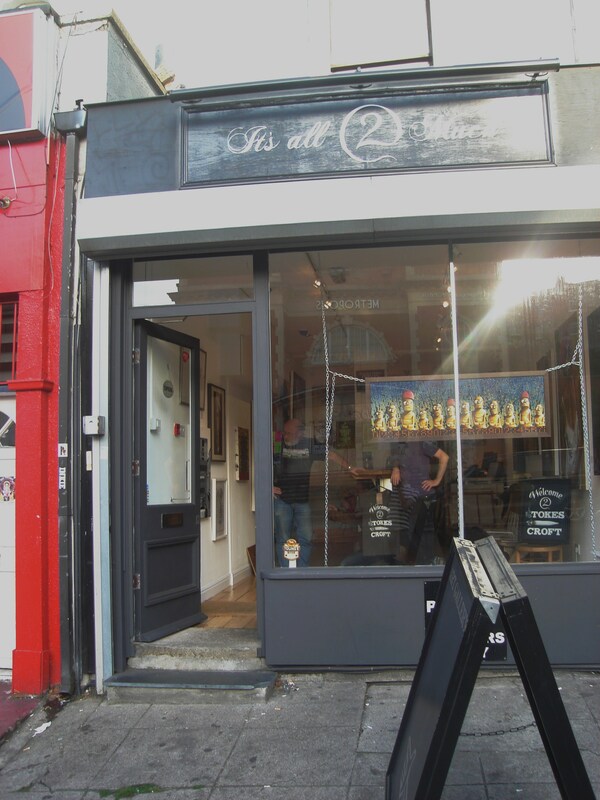 The gallery itself is a bit of a hidden gem, since you’d never know that it is home to many busy artist studios in their back rooms. The owners are full of energy and enthusiasm for the art they promote and I’m very happy to be exhibiting in my neighbourhood. Opening times are 12 noon to 6 pm Wednesday to Saturday and 1pm to 5pm Sunday. However, if the front lights are on but the door is locked it probably means someone is working in the back room so ring the bell or call the mobile number displayed in the window. This entry was posted in Art by Mike. Bookmark the permalink.